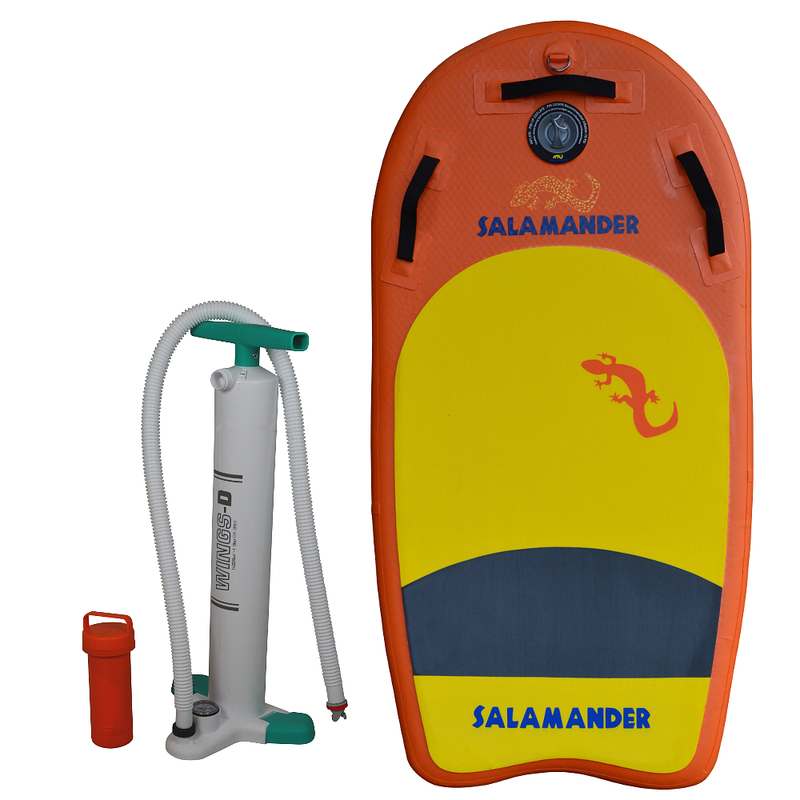 Introducing the Salamander Inflatable Boogie Board. 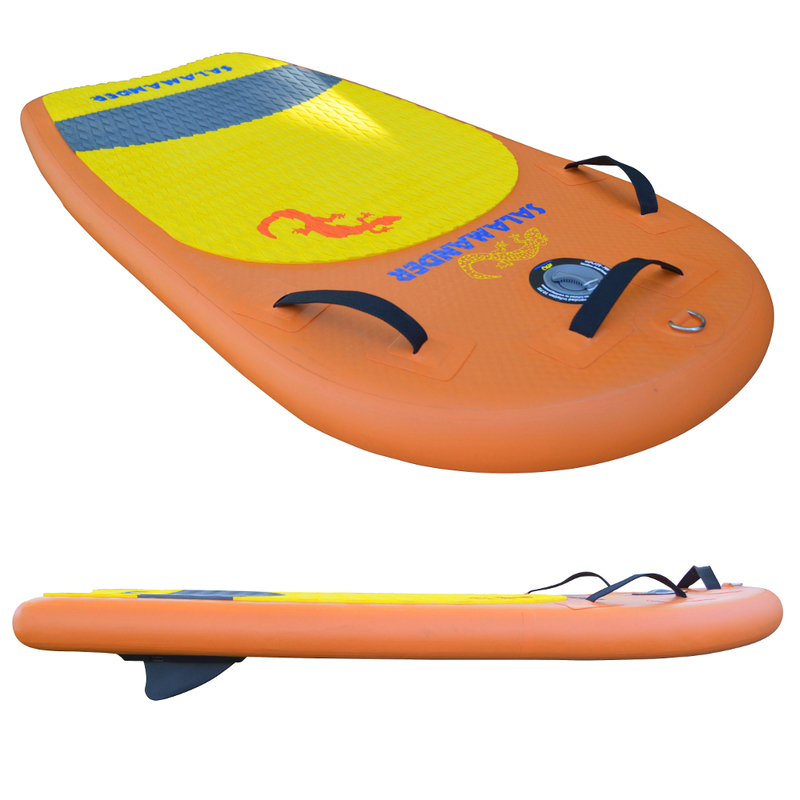 We offer this as just a board (No pump or accessories) for customers who already have a pump. 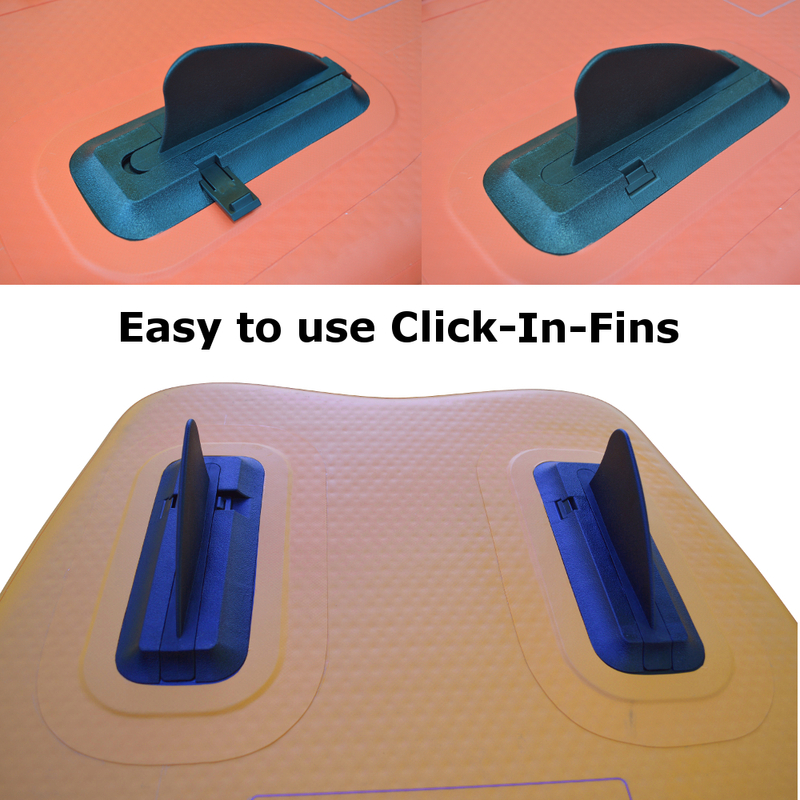 If you're looking for a small, lightweight Boogie Board that’s easy to travel with and offers the same rigidity as a hardboard, this is it! 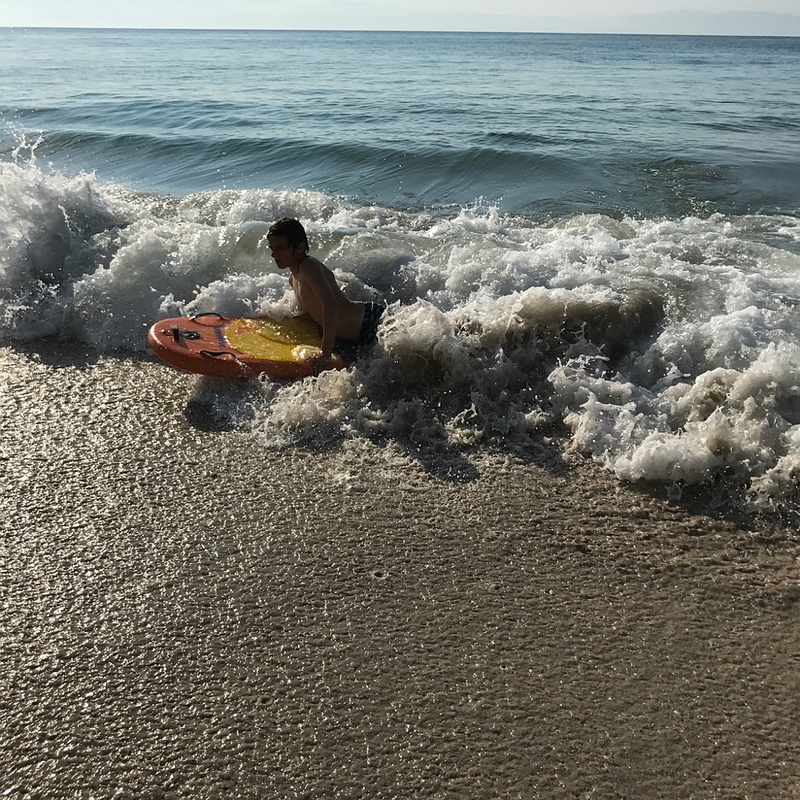 Designed from the same drop stitch material as our Inflatable SUP line, this Boogie board will provide years of enjoyment whether you are playing in the ocean or river! Be sure to pick which one you need in the drop-down above from the 2 options.